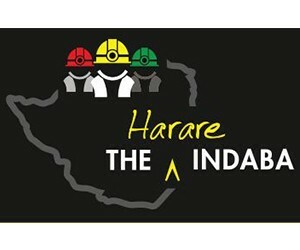 South Africa and Zimbabwe mining and investment industries come face to face at the inaugural 2018 Harare Indaba as Zimbabwe flings open wide its doors to doing business and has firmly put its business cap on in committing to a one day conference in Johannesburg on 26th March, set up by Resources for Africa, the custodians of the annual Joburg Indaba for mining and investment. The 2018 Harare Indaba, is also providing investors and fund managers an opportunity to engage in a closed private session face to face with the Zimbabwean delegation during the event. Both mining sectors are set for fresh talks on Monday 26th March at The Country Club, Auckland Park, Johannesburg. www.harareindaba.com to register.